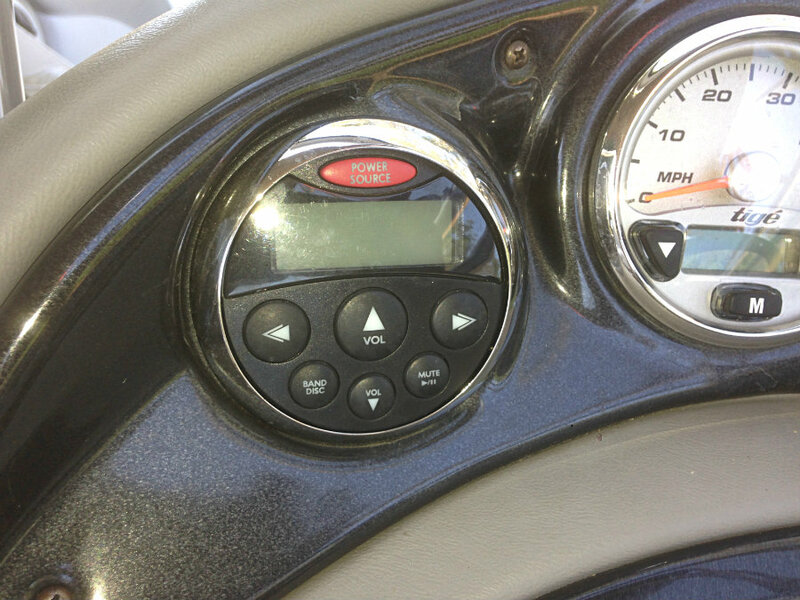 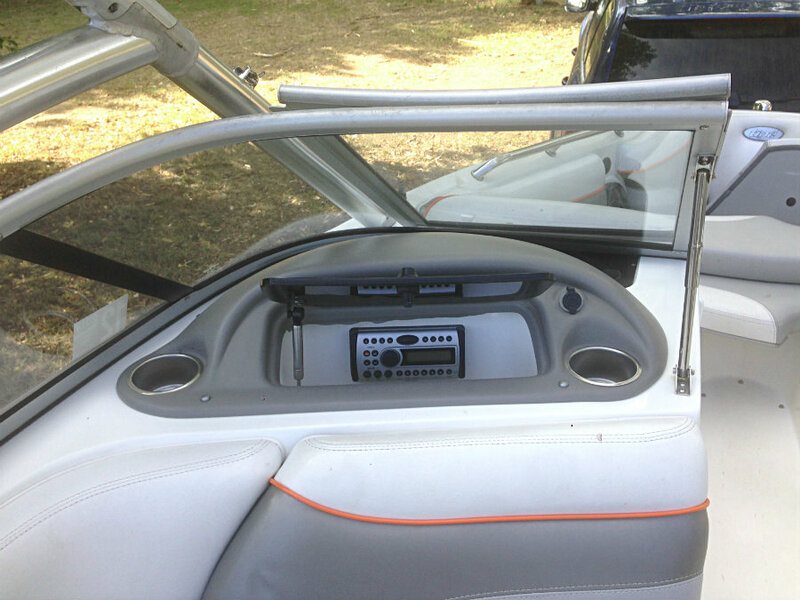 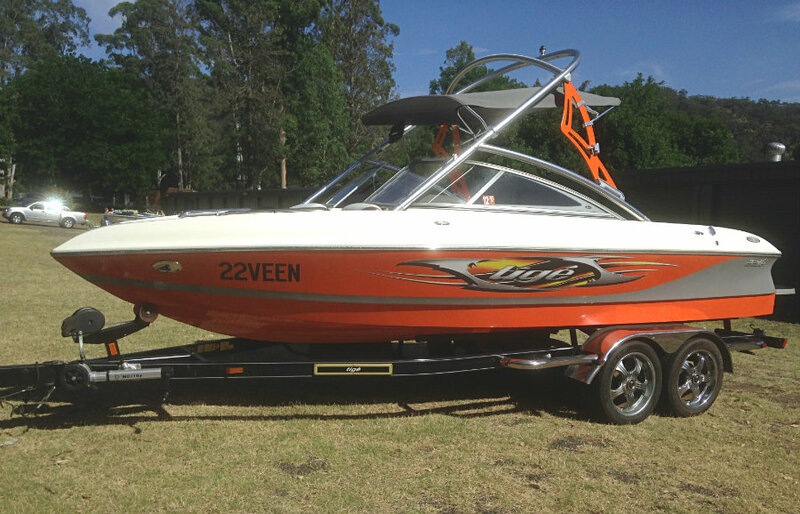 2006 Tige 22Ve wakeboard boat powered by a 5.7L V8 340hp Vortec MPI Marine Power engine with V-Drive and only 205 hours of FRESHWATER use. 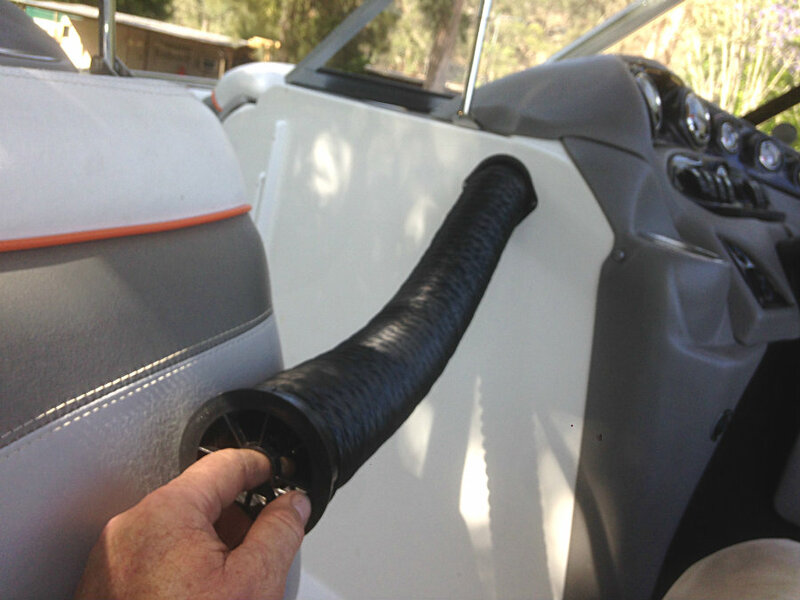 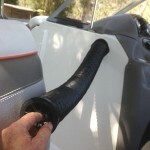 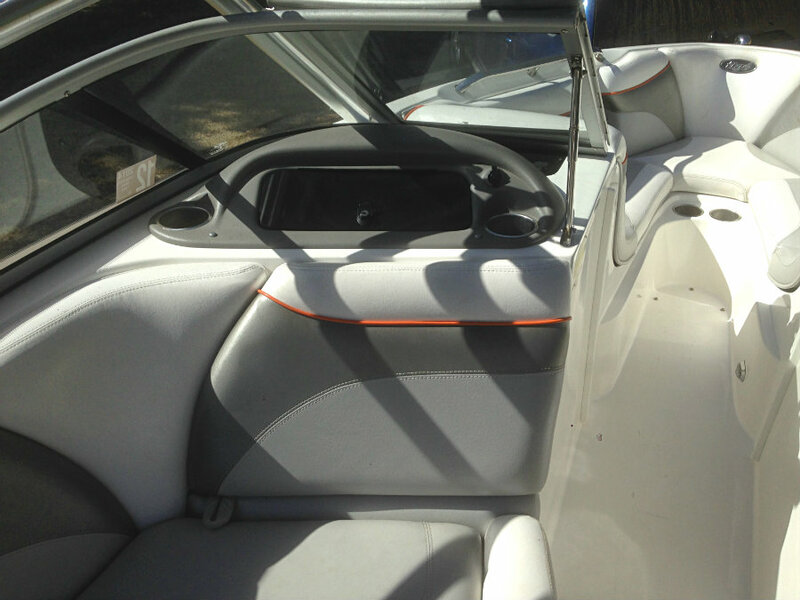 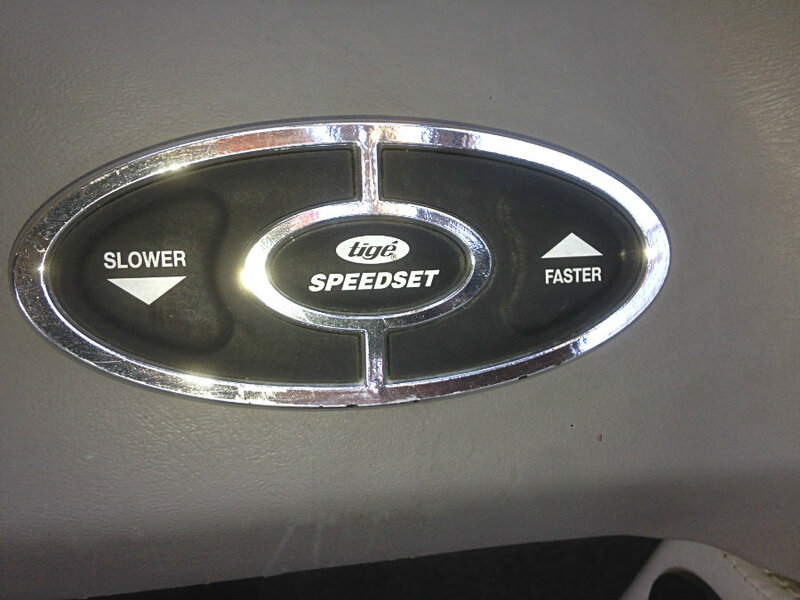 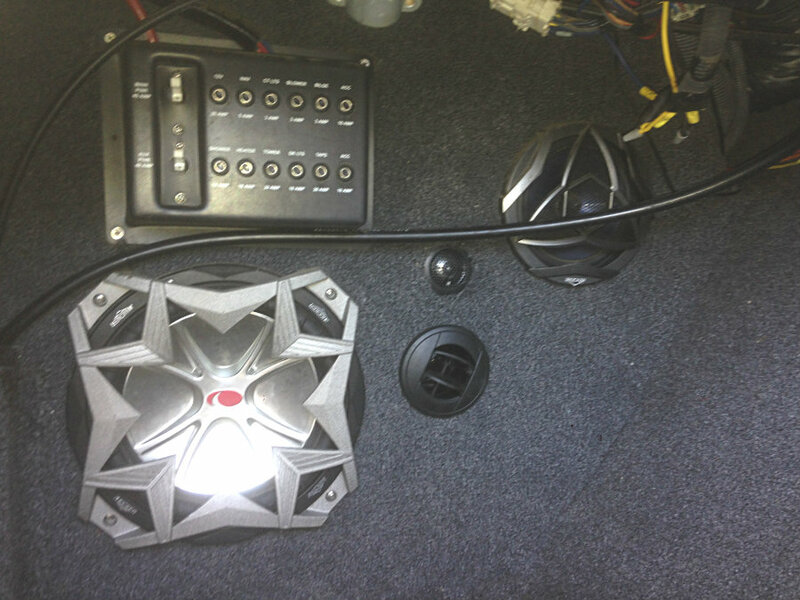 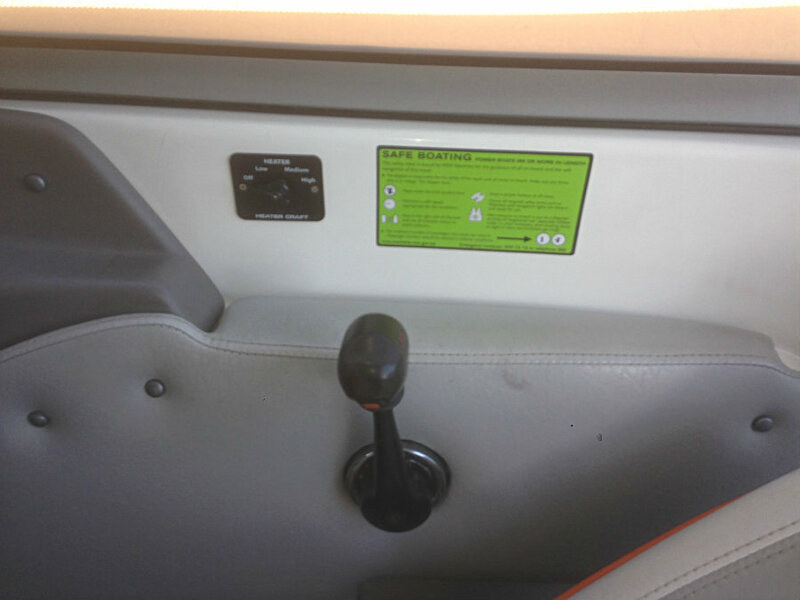 The 22Ve from Tige hits the sweet spot in many ways. 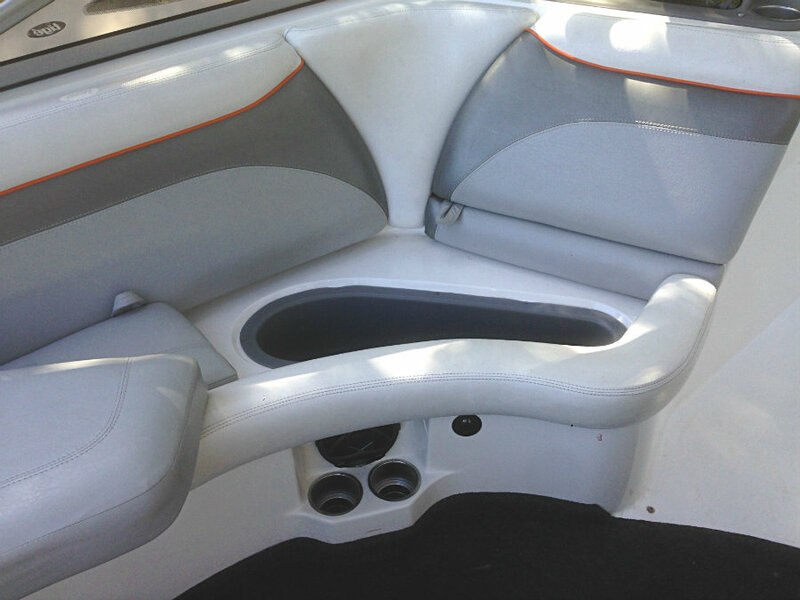 The 22-foot length preserves the handling characteristics of smaller boats while providing the wide and deep inner space for up to 14 people. 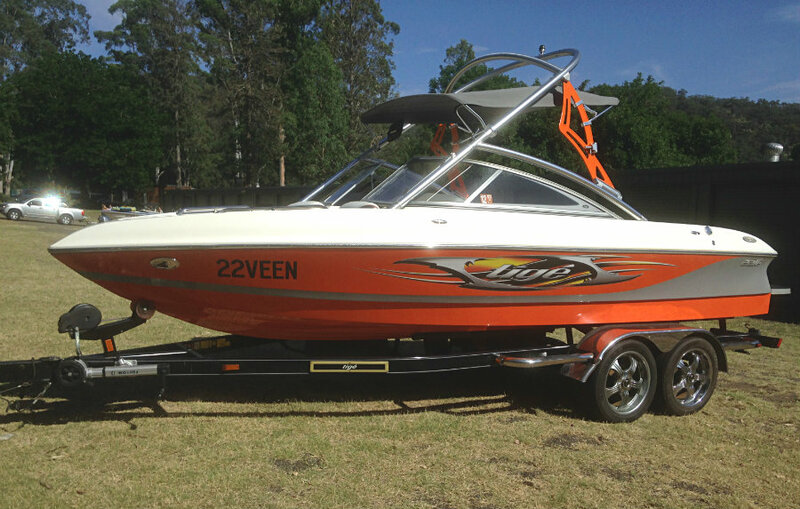 When it comes to performance, this wakeboard/ski boat also delivers super wakeboarding wakes, yet can satisfy advanced recreational skiers looking to get in their sets. 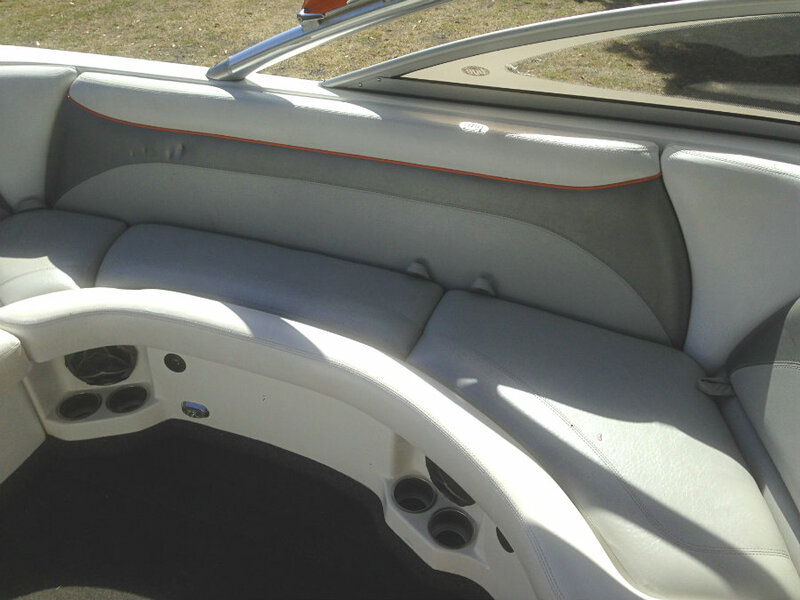 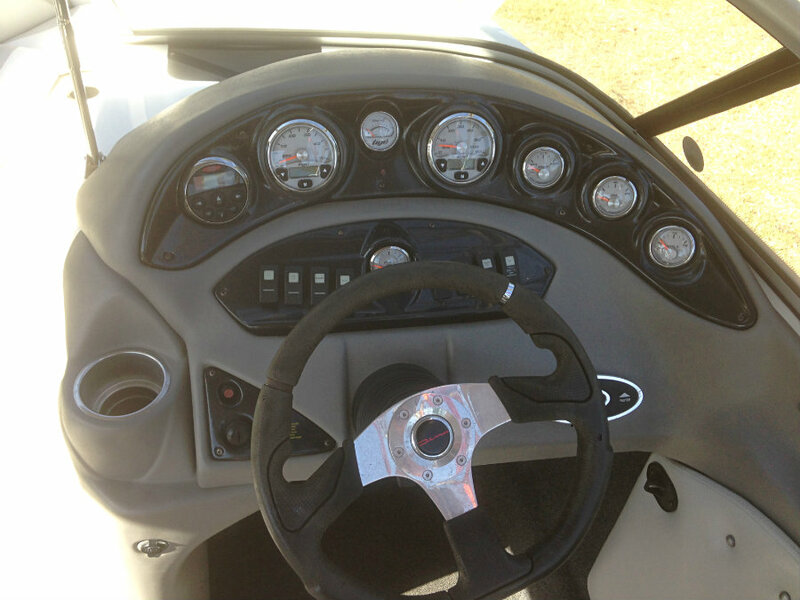 With it’s walk-thru driver-side transom bench, unique convex ‘V’ hull and state-of-the-art electronics, it all adds up to a boat that’s really sweet. 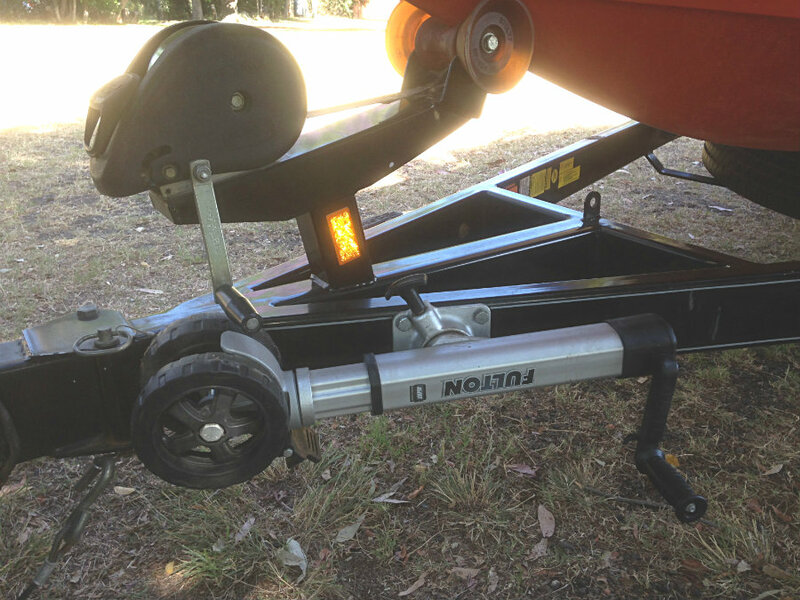 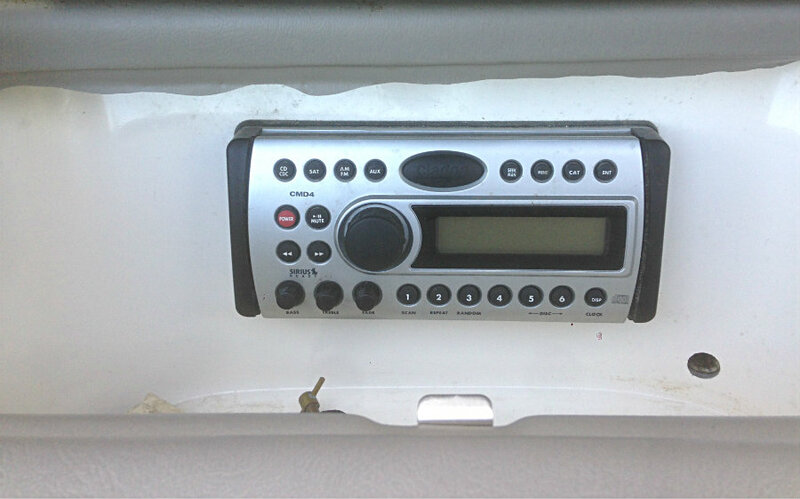 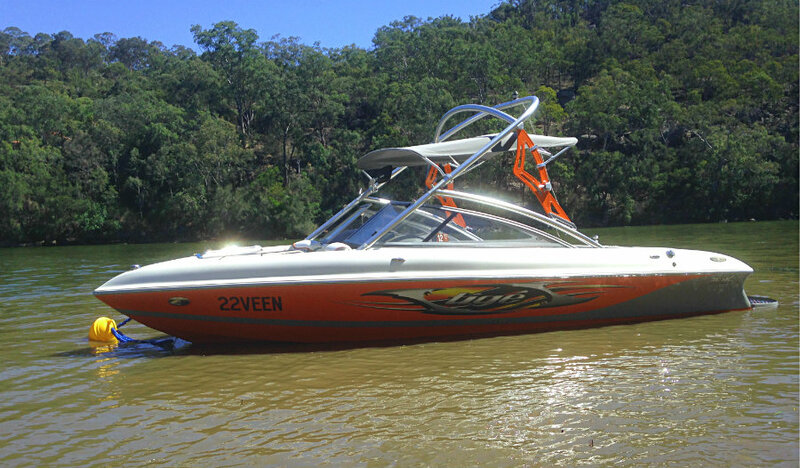 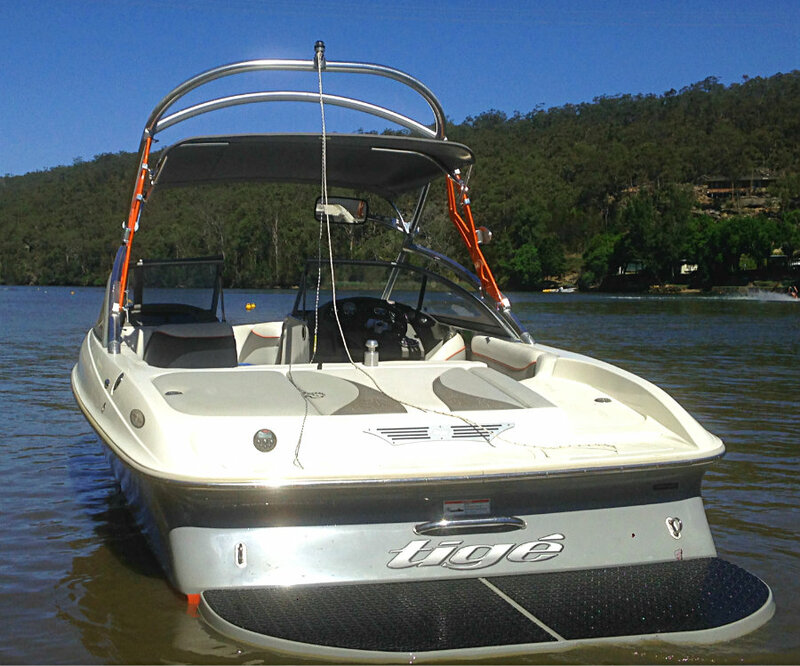 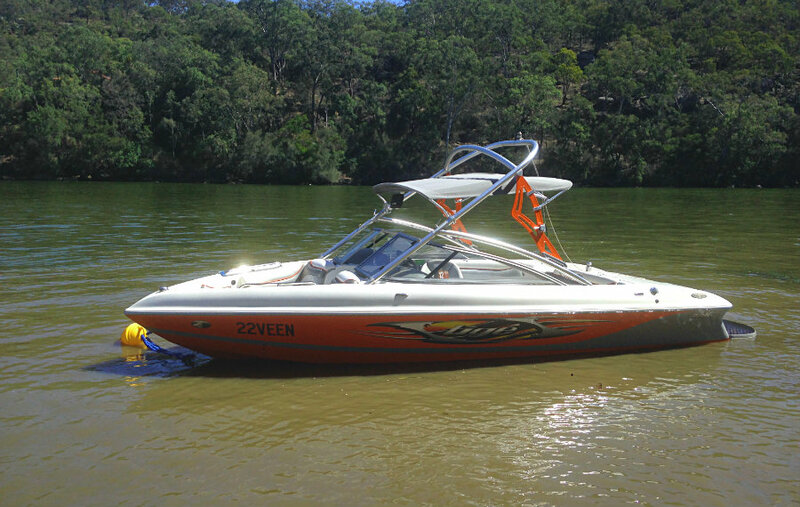 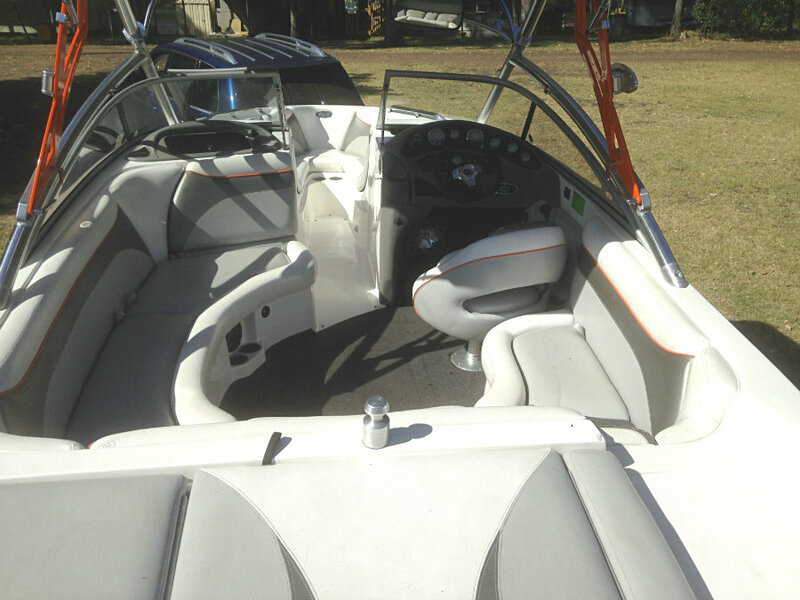 This 22Ve has the ‘bling’ factor, and if you want to be noticed – then this is the boat for you! 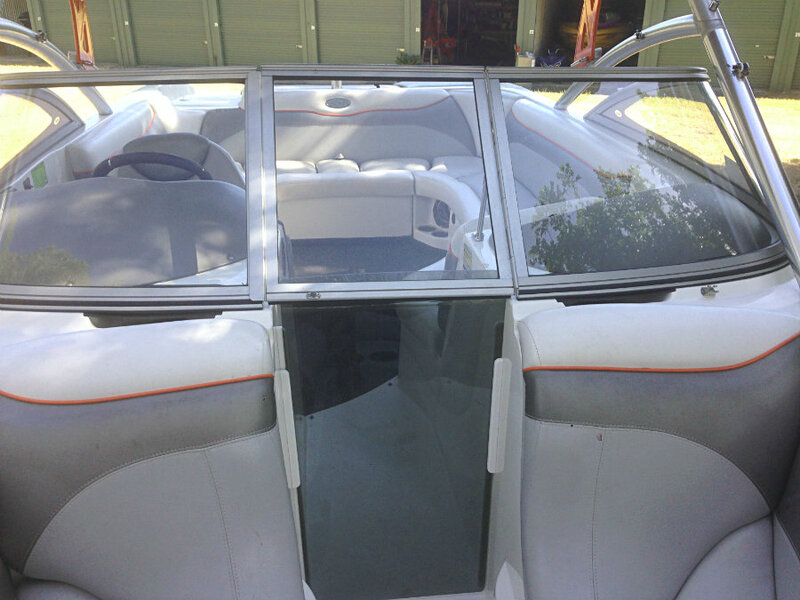 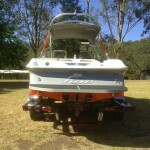 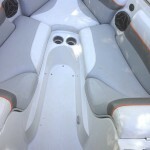 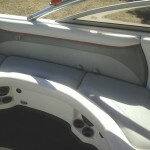 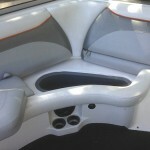 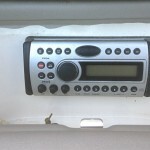 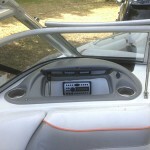 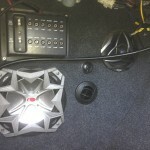 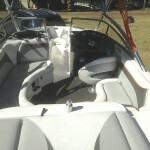 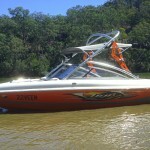 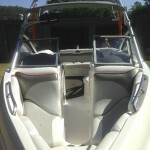 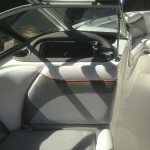 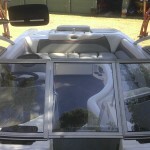 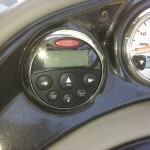 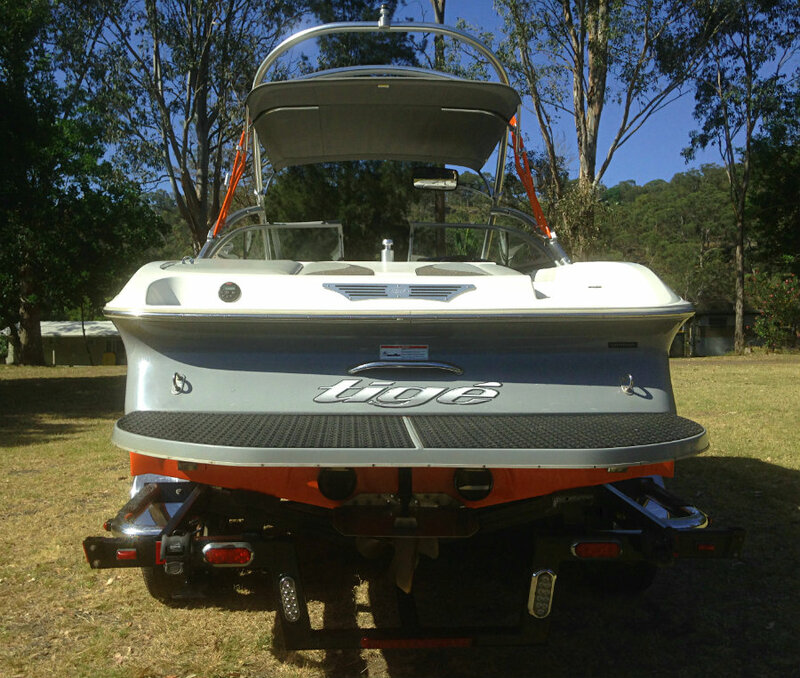 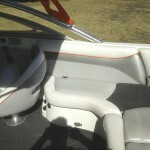 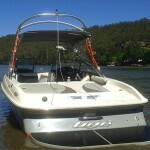 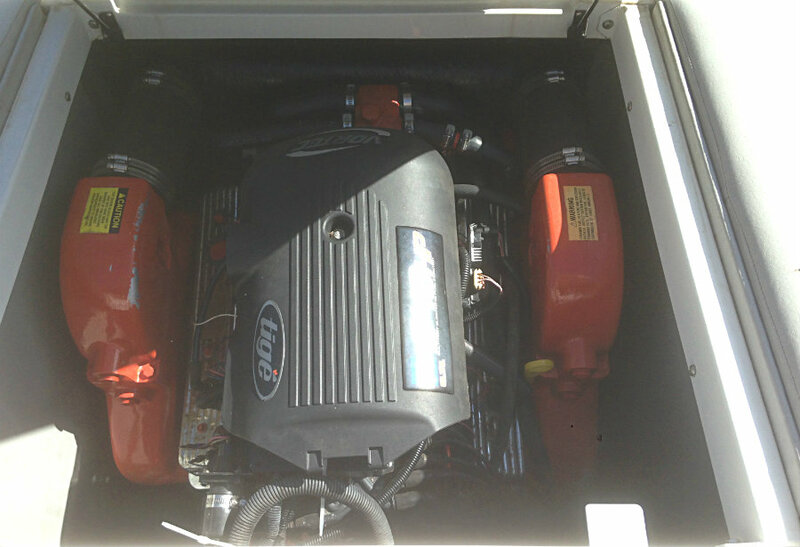 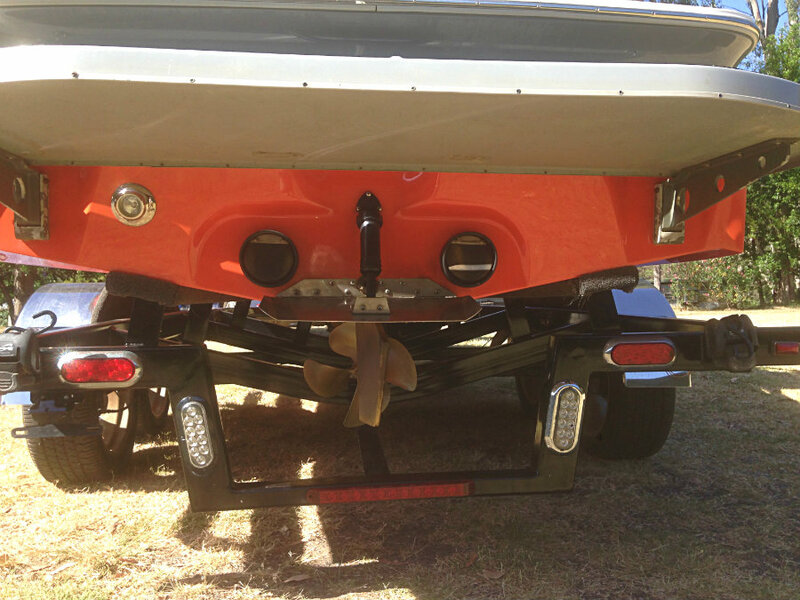 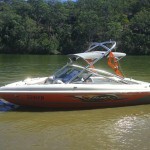 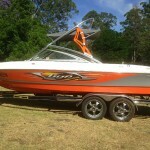 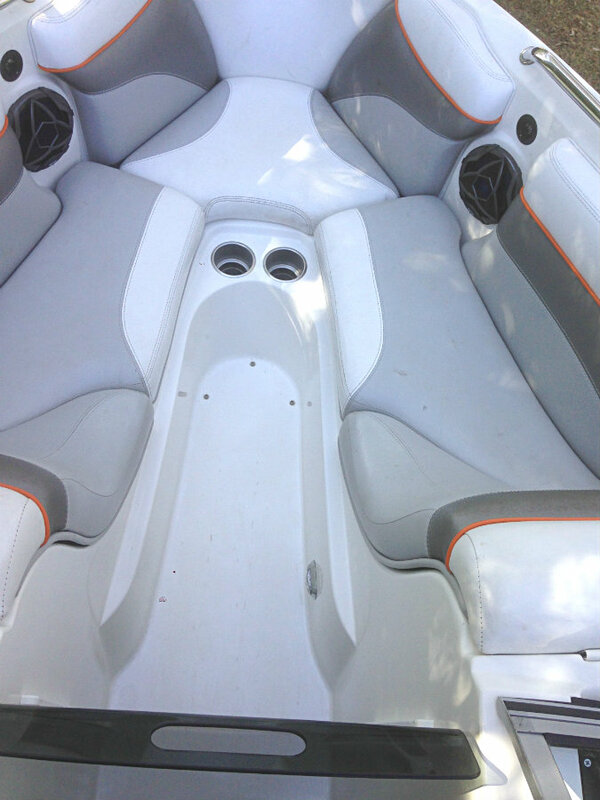 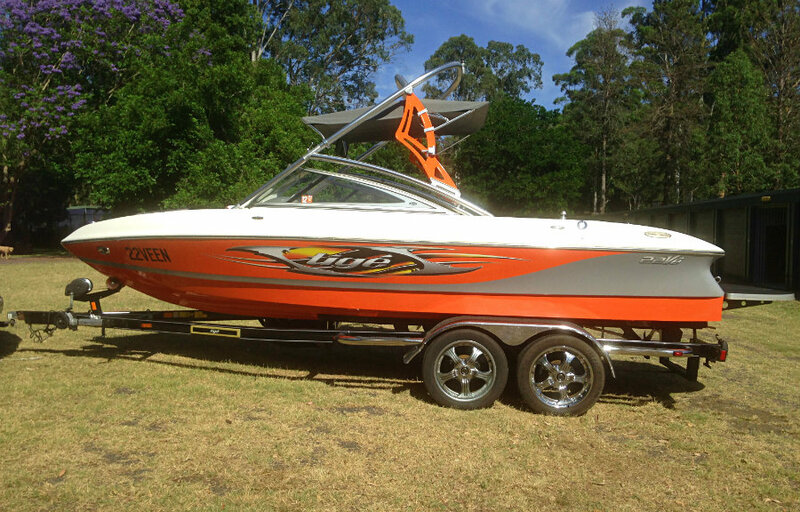 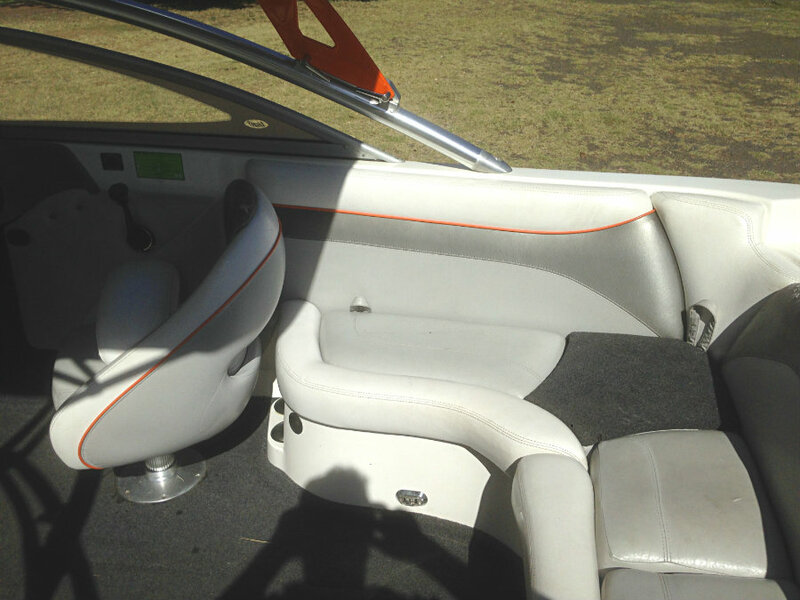 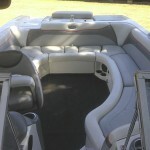 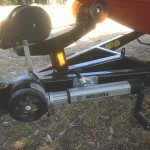 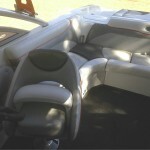 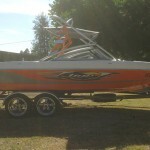 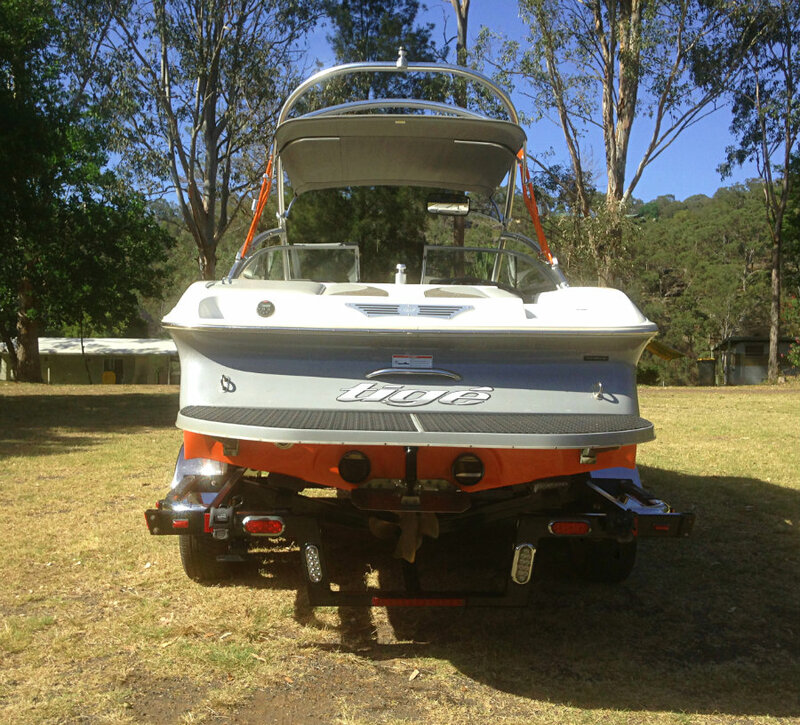 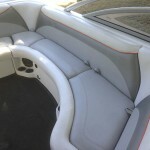 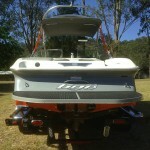 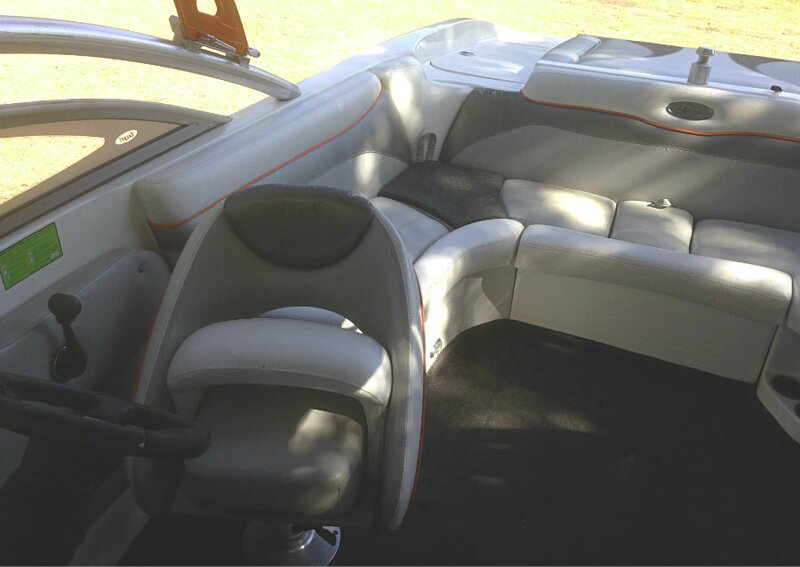 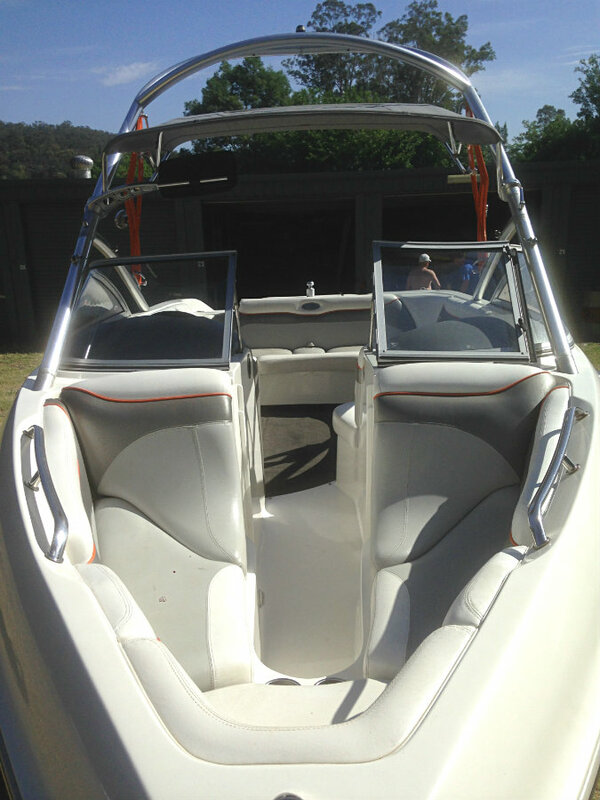 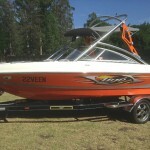 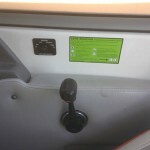 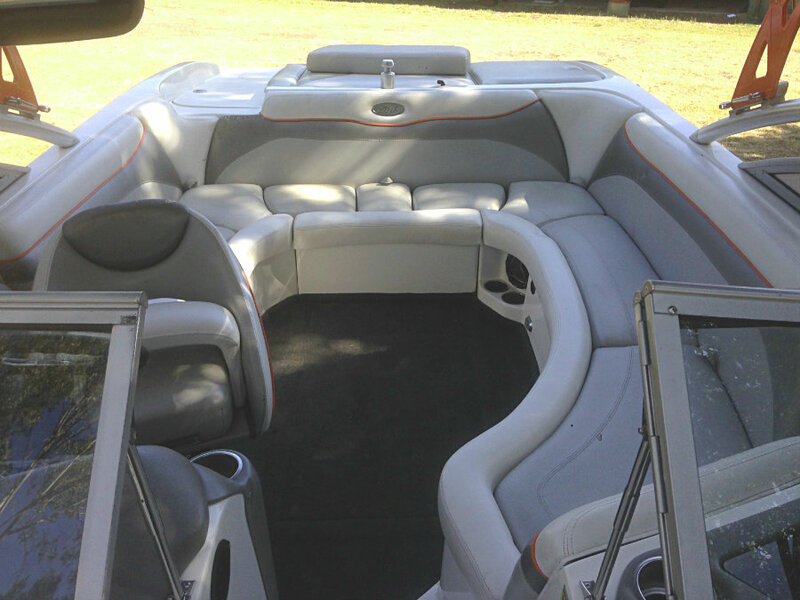 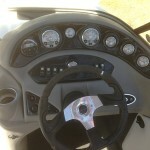 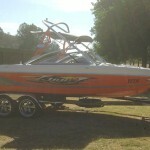 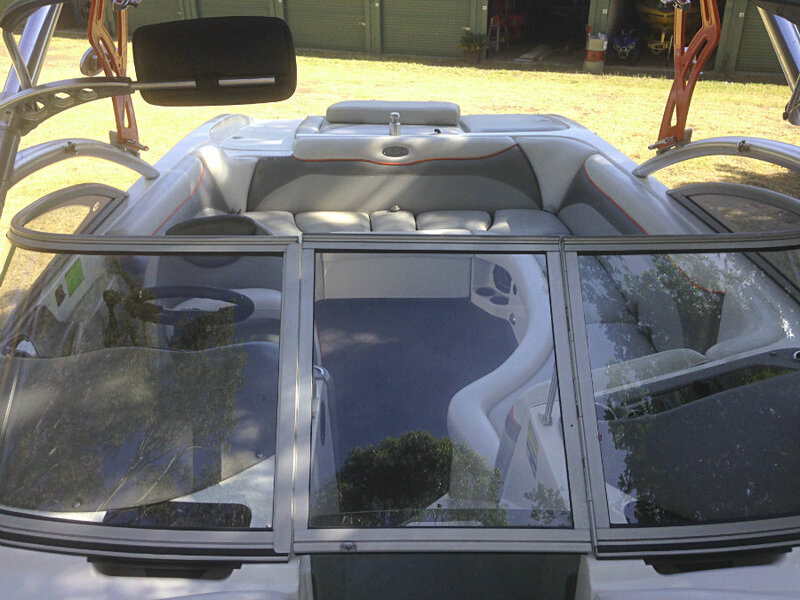 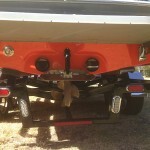 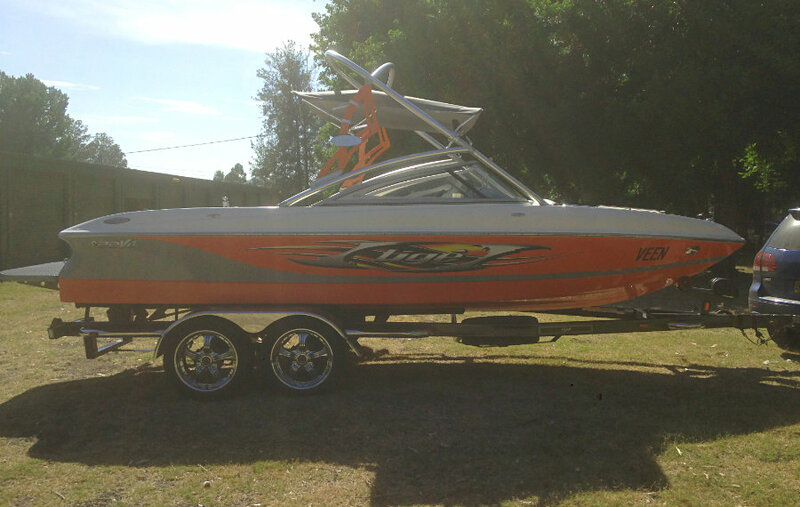 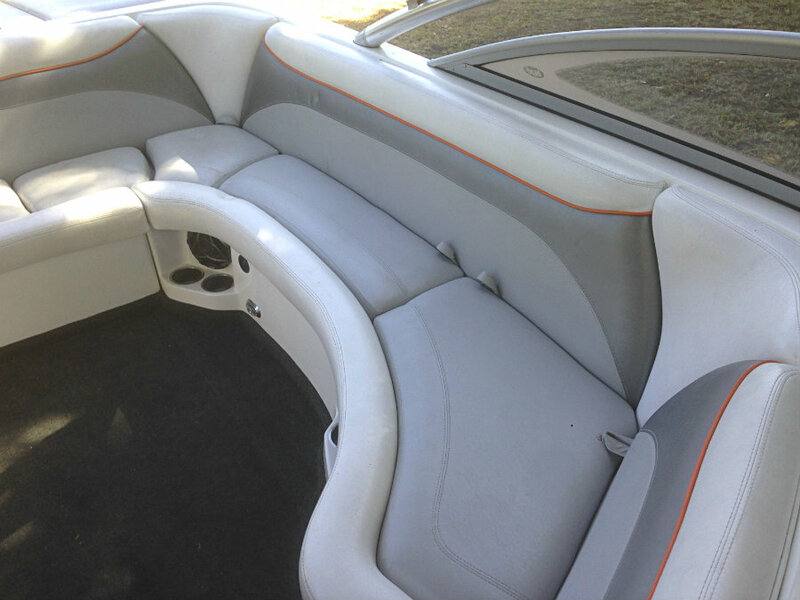 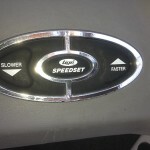 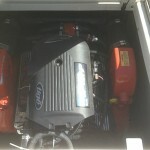 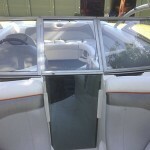 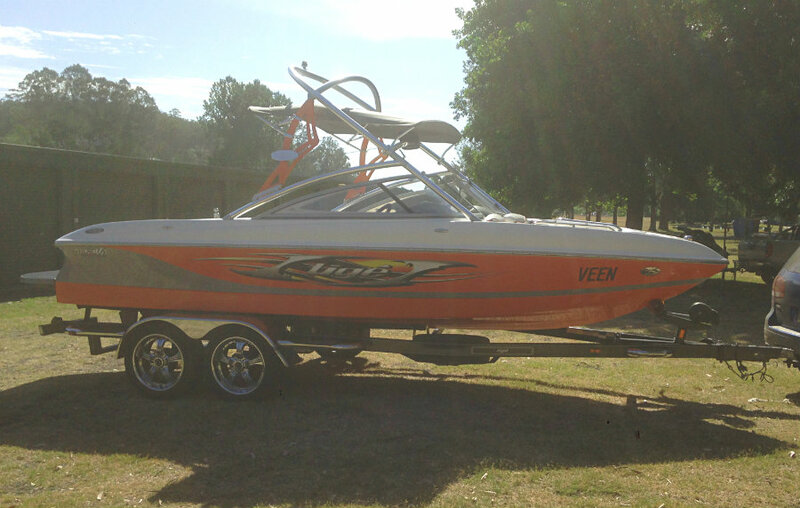 This boat is in super shape and condition and you wont be dissappointed by either it’s looks or performance.